But then you realize that the figure we quoted is from a single day of sales. Fire Age came out in July of 2013. Three and a half years later, it made nearly two million dollars in a single day, and that’s only counting the US market. As you can see, the Mobile Gaming industry is huge, especially when you’re on top. Mobile Strike took second place that day, with $1,438,826 in revenue. These games are free to download, but they make money because they work on a “freemium” scale. Features, perks, in-game items, and other advantages can be purchased using cold hard cash. That’s how the top ten highest earning iPhone games in the United States are “Free”, but able to make close to 6.5 million dollars in a single day, in just the US market. Now we aren’t saying your first mobile game is going to net you millions of dollars (but it might! Never stop believing! ), but it’s certainly a good time to start creating. Aside from being popular, mobile games are an accessible place to start. There are plenty of free resources, and even free development kits, that will turn up for you with a quick google search. Because there are a number of different development kits with which you can make mobile games, we tried to spread the love. We’ve compiled some tutorials featuring different development toolkits and languages–when you find the software or language you prefer to use, you can focus your own tutorial search with that criteria. Bloc has a tutorial that we’ve featured before, under our Swift Tutorials Guide. The tutorial is called “Swiftris.” The tutorial lets you learn the basics of Swift while you build your own version of Tetris, the 2D puzzle game. You get access to the free tutorial simply by providing your email. Whether you’re a seasoned programmer who’s new to Swift, or a brand new recruit to the programming army, you’ll find value in this step-by-step walkthrough. By the time you’re through the tutorial, you’ll have your very own iOS game. You’ll feel a lot more comfortable coding in Swift, and you’ll have some familiarity with SpriteKit, which is Apple’s 2D game engine application program interface (commonly referred to as API). Make School offers a completely free course where you learn how to make your own iPhone game (or app) via their Online Academy. Like we said, enrollment is free and can be done at any time. You’ll pick between two tracks, the game track and the app track. On the game track you’ll clone popular iPhone games. You’ll get an introduction to Spritebuilder and Cocos2D, and you’ll be picking between Swift and Objective-C as your development software. As you move further into the course, you’ll clone more games, like Angry Birds, 2048 and Timberman. If you’re looking to get your games into the App store, this could be a good tutorial course for you. They have a whole section where they’ll teach you how to succeed on the App Store. Then you’ll start creating your own iPhone game. As you continue to develop your own game, you’ll be encouraged to playtest with friends, implement analytics, and continue making improvements to your app. By the end of the course, you’ll have developed an original game and you’ll learn how to submit it to the App store. If you don’t know those concepts, then you probably don’t have quite enough experience to take the course just yet. To get caught up, Make School recommends Codecademy’s Python course. It’s free, and it’ll give you the basics you need as a true beginner. Time to show Android some love! Kilobolt offers a game development tutorial that teaches beginners Java/Android game development. It’s free, which rules. This is a good option if you have a game idea and aren’t sure where to start. It’s also a good idea whether you’ve programmed with other programs or if you’re a beginner. 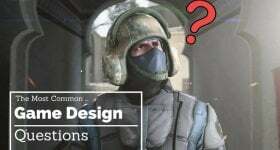 The tutorial is broken down into four units. The first unit is for complete beginners. If you’re new to game development, but familiar with Java, skip to units 2 and 3. If you’ve built Java games before and want to bring them to Android, unit 4 is just the thing for you. This is a good place to start for beginners and Android fans. AppCoda has a tutorial that walks you through how to build a basic maze game for the iPhone, a la Pacman. This text-based tutorial is pretty clear, making it easy to follow. A healthy serving of pictures helps with that. It’s a neat project to learn, because you’ll be taking advantage of the iPhone’s accelerometer. The tutorial includes download links to the “image pack” you’ll be using for the game. Some yellow dots, a pacman, a ghost, and some blue blocks to act as barriers. You’ll need basic computer knowledge for this, like the know-how to unzip a zip file. Text-based tutorials can be hard to follow, and this tutorial isn’t specifically geared towards beginners. You’ll be better off familiarizing yourself with the lingo through a tutorial that specifically caters to beginners. Here’s a YouTube series for those of you that like watching videos! This tutorial series teaches you how to make mobile games using Unity. You’ll be making a ball roller game, which is really way more exciting than it sounds. This series does cater to beginners, with the creator doing his best to go into as much detail as he can. You’ll tackle some interesting challenges through this tutorial series, like creating a free-moving camera, and joysticks to control that camera, within the game. 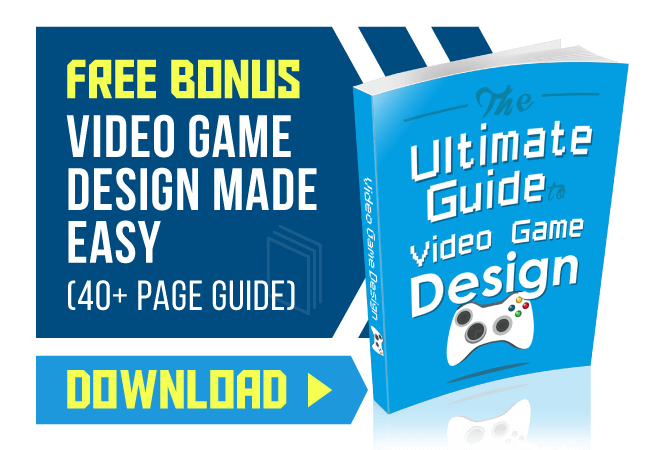 The videos make it pretty easy to follow along, and while this isn’t the easiest place to start your Unity programming or mobile game programming, it’s a worthwhile challenge (if you’re up for one). As recently as four months ago, the creator posted a comment in response to a post on his vid. So on some level he’s still involved, still checking his posts. If you run into trouble, you could likely solicit his help. 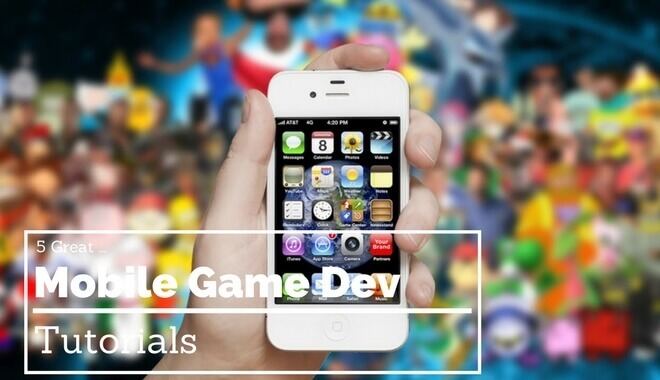 If you want to drop some loot on courses, Udemy and Lynda both have a variety of mobile game development courses, featuring different programming software.